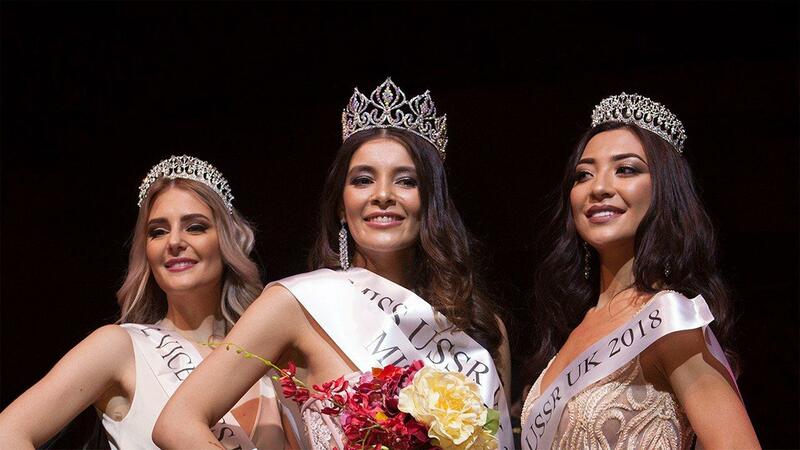 Zara King from Uzbekistan has been gracefully crowned MISS USSR UK 29th April 2018 at the spectacular Grand Final held in London. 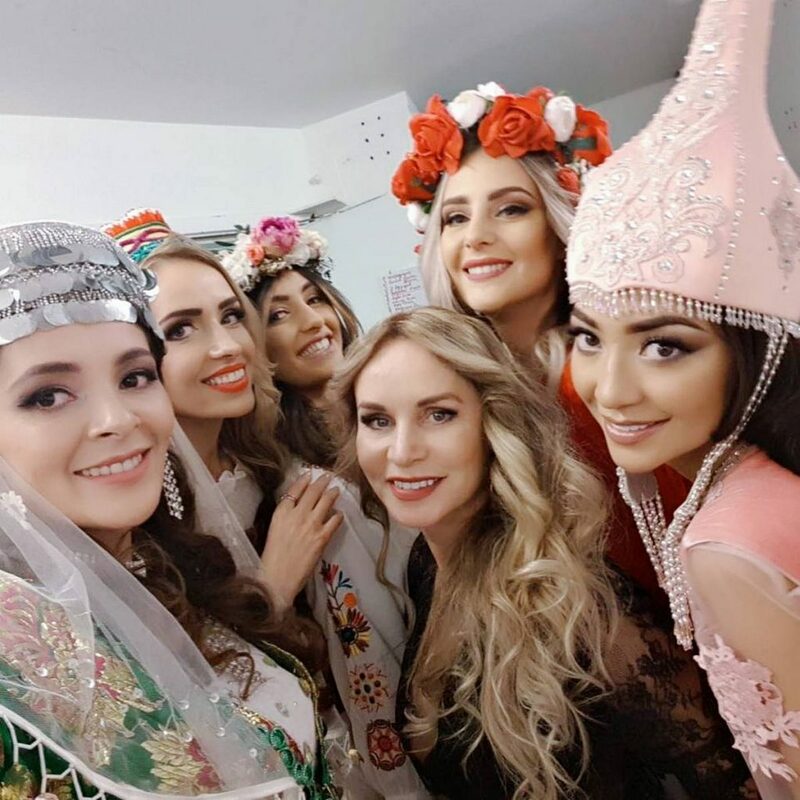 The international beauty pageant MISS USSR UK, which is organised by Russian entrepreneur and project founder Julia Titova, is now in its seventh successive year. Our current MISS USSR UK Zara King is 26, was born in the Uzbek city of Bukhara and spent her youth studying at a business school in Florida, USA. She now lives in Moscow where she works as an interior designer; she speaks English, French and the languages of the Turkic group. Zara faced tough competition from ten other finalists, representing Kazakhstan, Ukraine, Russia, Lithuania and Uzbekistan, who were selected for the Grand Final from the thousands of beautiful girls applied to participate. The glamorous finalists were filmed by Fashion TV and the show was broadcast all over the world. 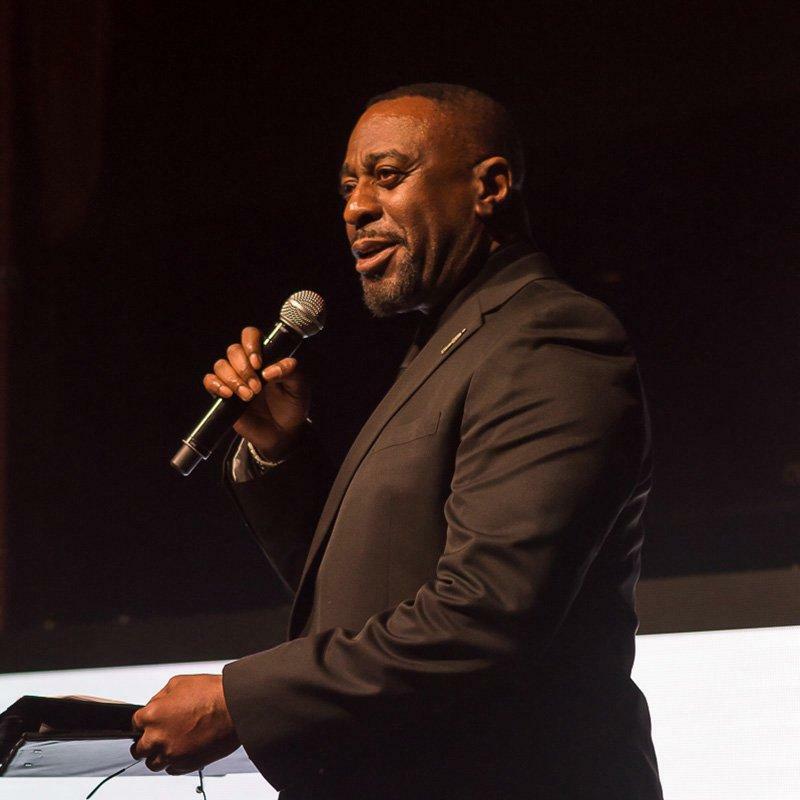 In addition, the finalists were gifted over £100,000 worth of prizes by the event’s sponsors. The winner received a number of sensational prizes that included a £40,000 yacht trip from Riana Group to discover Montenegro, training worth £4,500 with world-class coach Harry Singha, gift certificates for £4,500 from prestigious medical clinic Dr. Rita Rakus and much more. Five contestants received a luxurious ultra-all-inclusive holiday to Rixos Sungate Hotel, where a number of well-known Russian stars like VIAGRA, Egor Kreed, Timati were performing. Rixos Hotels are the proud sponsors of MISS USSR UK. During April 2018 the finalists were in London actively preparing for the contest with world acclaimed pageant professionals and the director of the prestigious International Academy of Femininity “CATWALK”, Olga Lebedinova, and had masterclasses with world-class speakers Rakish Rana and Harry Singha who are specialised in personal growth. The show featured catwalks in stunning evening gowns by the talented designer Cholpon as well as swimwear created by Room 24. Some of our notable guests and judges were Sheyla Bonnick (Boney M), Sonique, Ciro Orsini, Romy Hawatt and Dj Stylezz. The show was hosted by Irina Dedyuk of X-Factor fame who also sang the MISS USSR UK hymn, written together with Russian drummer Tim Ivanov. She flew in especially from Los Angeles along with actor and producer Winston Ellis who previously starred in The Dark Knight and Pirates of the Caribbean. The Grand Final event also held a charity auction in aid of Sebastian Papadopoulos, a little boy fighting a rare form of brain cancer. The nominated charity was successful, it raised thousands of pounds proving once again that “beauty will save the world”. The show flowed through the night and into the early hours of the morning with an after party hosted by famous Russian DJ Stylezz who carried on the celebrations of the contestants’ achievements and participation. Following on from the show’s success in London, MISS USSR UK is now expanding to Monaco. The Monaco event will be taking place for the first time on 8th of November 2018 at the Grimaldi Forum, at the final evening of the largest event in the entertainment industry MICS Monaco.